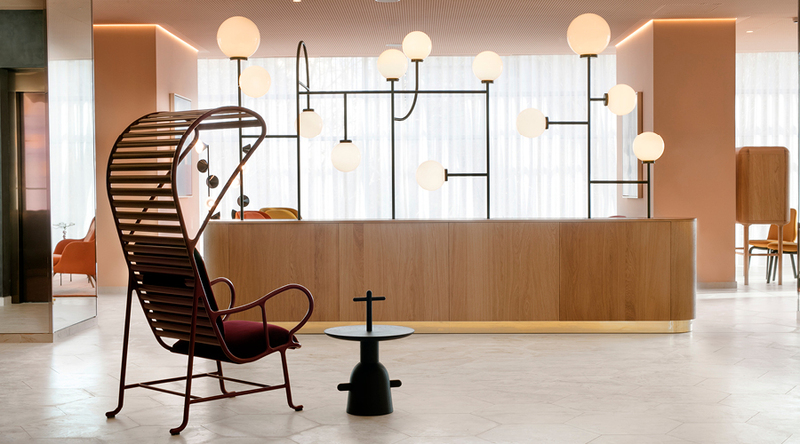 Hotel Barceló Torre de Madrid is a manifestation of Jaime Hayon’s full creative force. 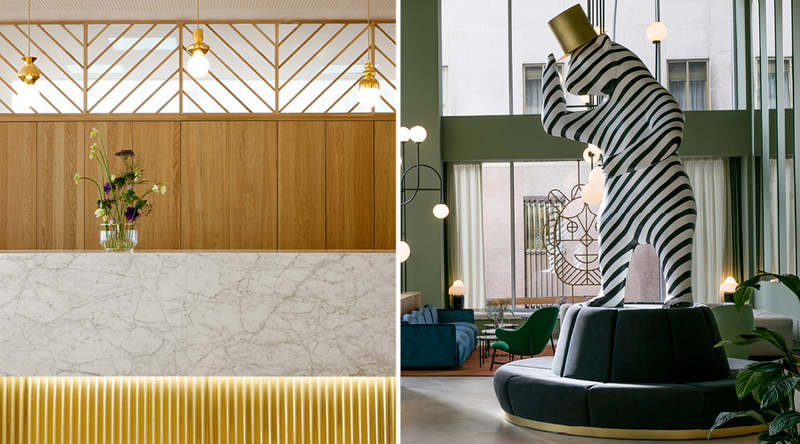 The revered designer and artist was essentially given a carte blanche for the Barceló Hotel group’s Madrid outpost and the resulting interior is a visual journey through Spain’s history. 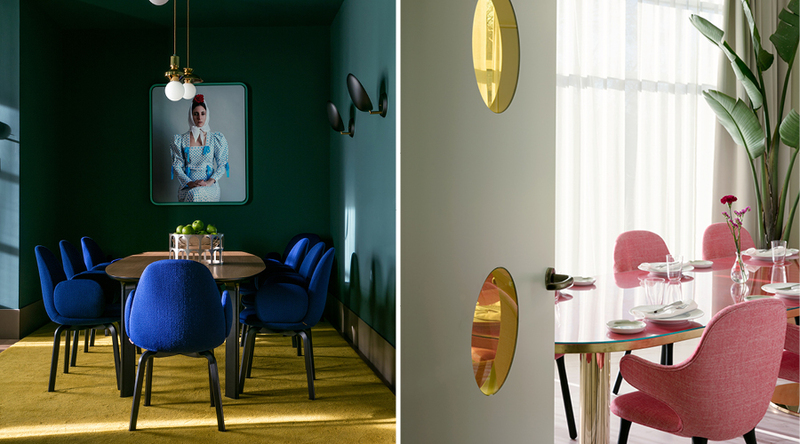 Housed in the eponymous building, a 1950s concrete construction, located in the central city, the hotel is a collision course of mid-century glamour and Hayon’s decidedly contemporary quirks. 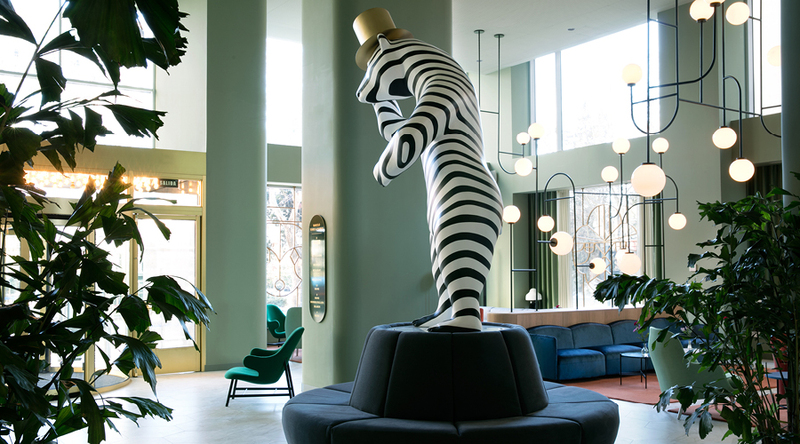 Guests are greeted by a huge black and white, zebra-striped bear sculpture as soon as they reach the lobby — a playful nod to the city’s coat of arms as well as an imposing entrance that sets the tone throughout. 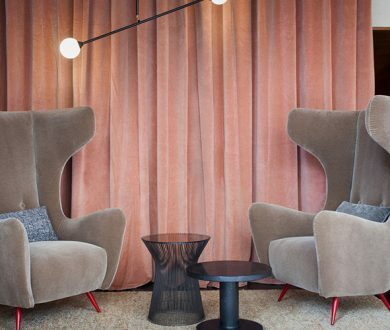 Decked out with Fritz Hansen’s Fri chairs (available from Cult), &tradition’s Catch chairs (available locally from Dawson & Co.), and Gubi’s Beetle stools in jewel and berry shades, Hayon has employed his shrewd taste in fine European furniture and lighting to create the rich and lustrous spaces, accented by gold details and sweeping curves. 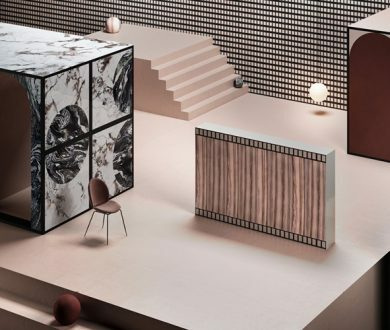 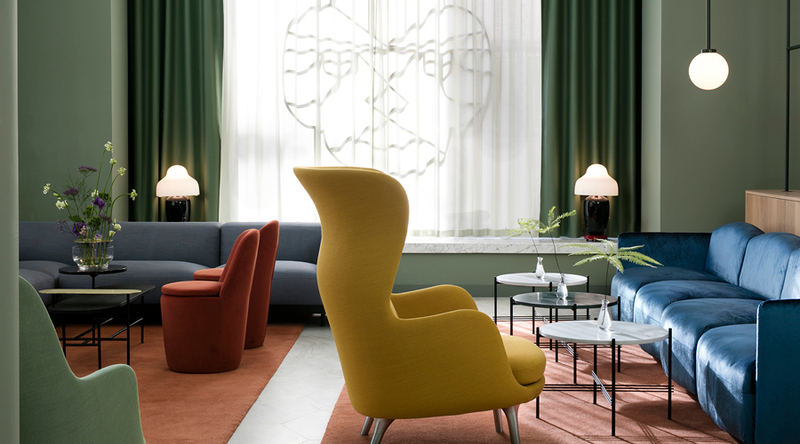 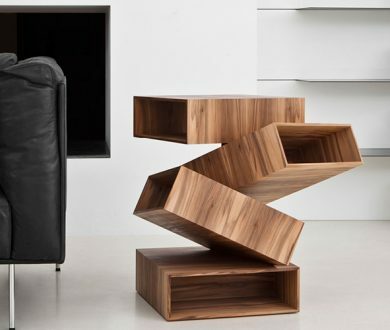 Below is a chair from Hayon’s Gardenias indoor range alongside his Réaction Poétique side table for Cassina’s (both available locally from Matisse). 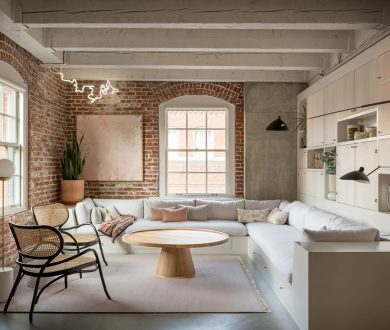 The designer explains of the project, “I was fully dedicated to the creation of a very special and unique space that would represent a new vision of Spain, a vision far from the traditional aesthetic, aside from being my hometown, for me Madrid represents Spain’s diversity and richness.” Hence, he draws upon his homeland’s Roman, Arabic and Moorish forbears through the use of arched entryways and the riches of North Africa for the finishings. 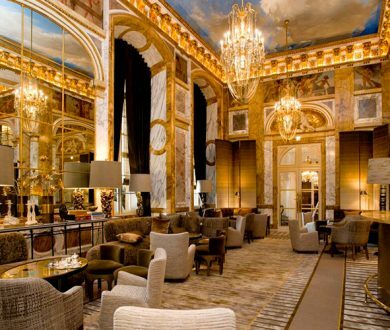 These historic influences are matched by an elegance that unites the building’s historic grandeur with a modern and enlivening approach. 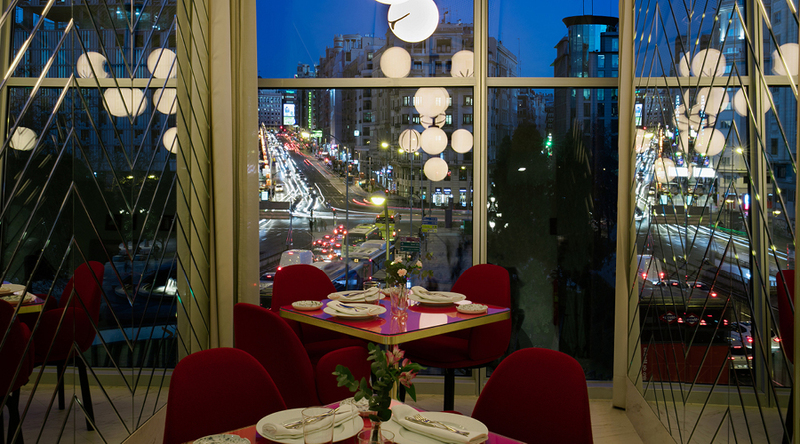 Artfully illuminated using lighting from Hayon’s many fruitful collaborations, the visionary has succeeded in creating a magical space not just for the visitors staying there, but for the people of Madrid too. 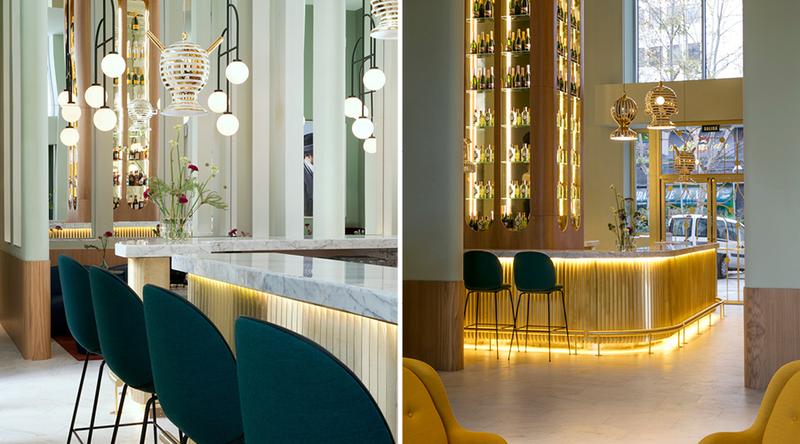 The foyer’s glamorous Garra bar features what might just be the tallest drinks cabinet in the city — a luminous, mirrored beacon of hospitality. 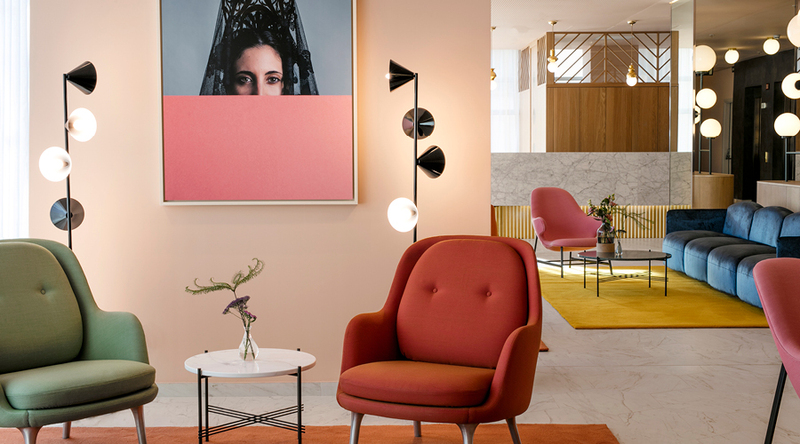 This is a hotel that sits perfectly in a city that is home to the magnificent Prado (Spain’s formidable national art institution) thanks to its museum- level quality of materials and stylistic pieces that have been combined with Hayon’s clever and thoughtful design. 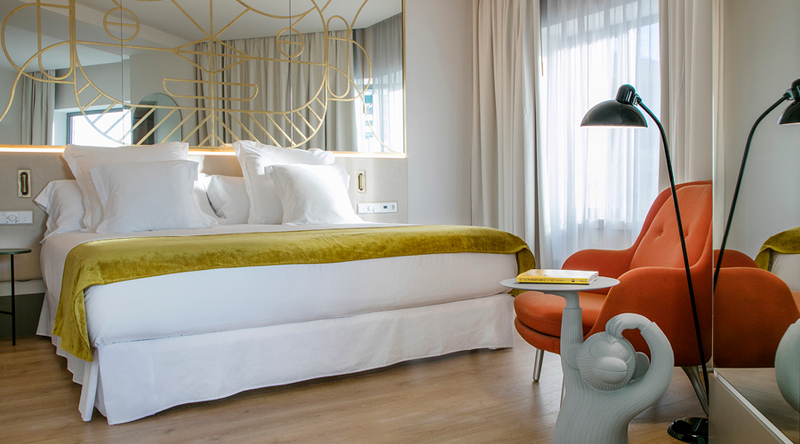 The designer’s joyful energy and sophisticated execution can be felt in each of Hotel Barceló Torre de Madrid’s 350 rooms, particularly via the custom-made sculptures, masks, and variously imagined characters that are dotted throughout the public spaces and hallways. 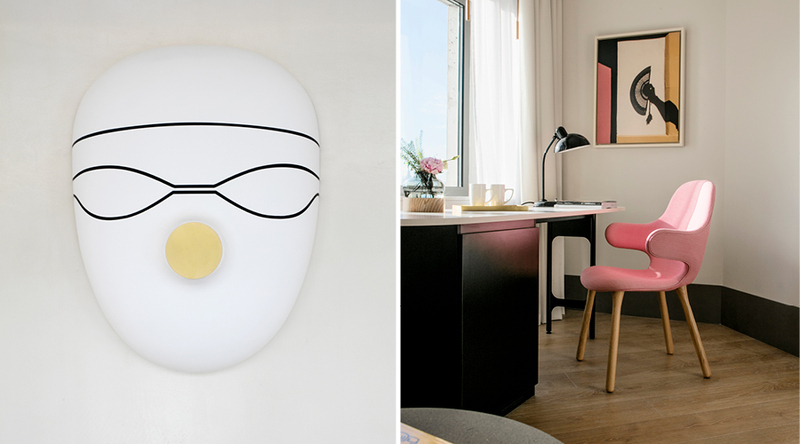 Below a Monkey side table adorns one of the suites. 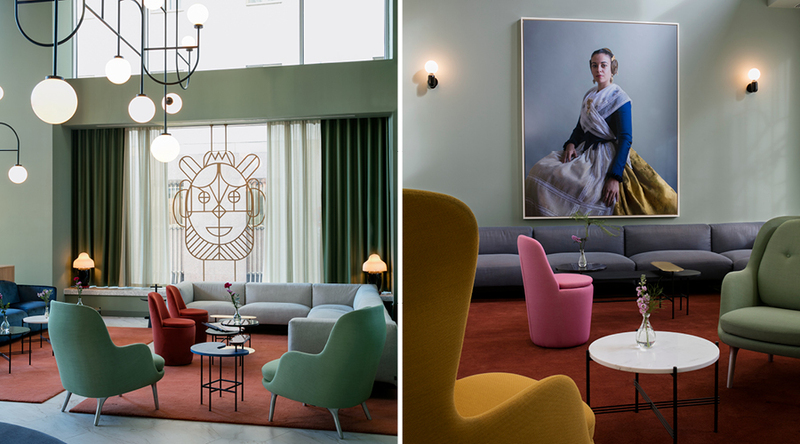 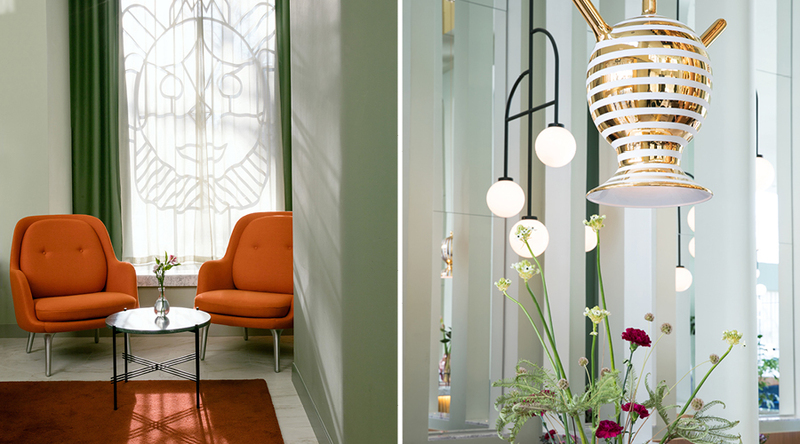 This is, indelibly, a Jaime Hayon hotel, with each artfully placed detail lending an intimate, boutique ambiance to the space. 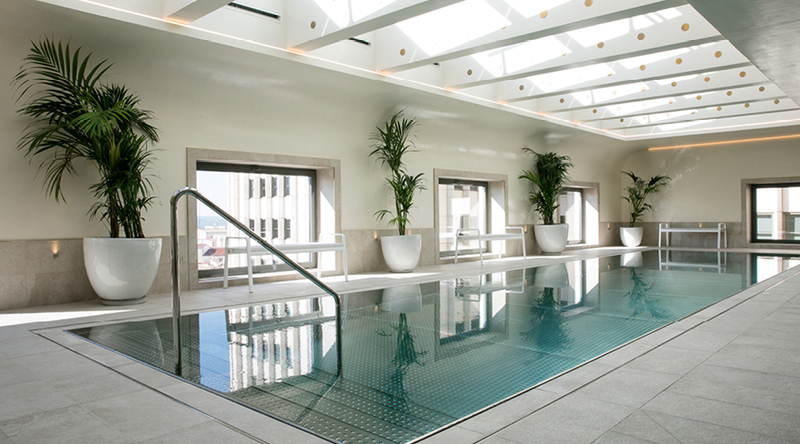 Sprawled over nine grand floors, there’s no denying the nobility of this true conquest in Spanish design.